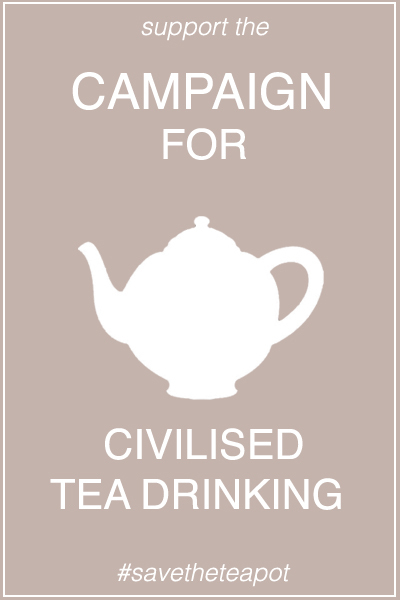 Debenhams UK have just launched a campaign to #savetheteapot on twitter. Twinings, typhoo and Tetley are backing the campaign offering free gifts to those who tweet support and even the BBC is reporting it. Crumb are asking you all to get behind the campaign buy tweeting this post or #savetheteapot. While you’re at it, why not dust off your favourite teapot or treat yourself to a lovely new one! Here is a selection of our favourite teapots out there (all linked to their sellers websites), why not buy one ready for the next time you host an afternoon tea party at home. Everyone enjoys a party! It’s the perfect way to get all of your friends together and share great conversation, delicious food, and good times. If you’re planning a party or similar event and want it to go off without a hitch, you need to ensure the ability of your plumbing, hot water, taps, drains, and more to cope with the number of visitors to your house. You can find the best plumber near you here, so you know all of your plumbing is working properly — and advice for keeping it that way.